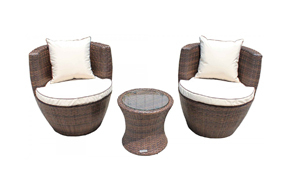 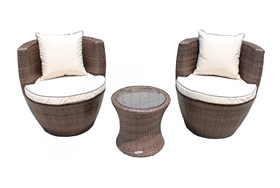 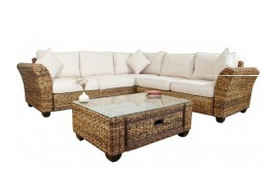 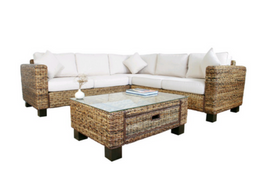 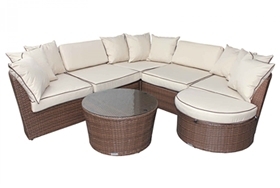 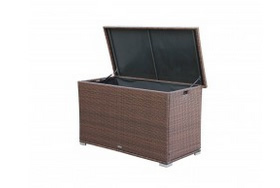 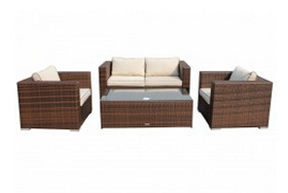 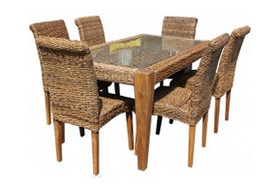 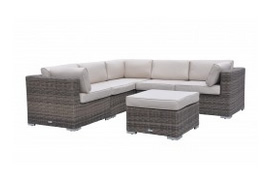 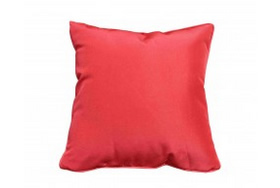 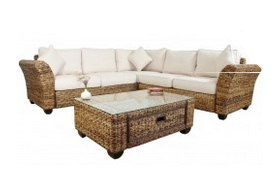 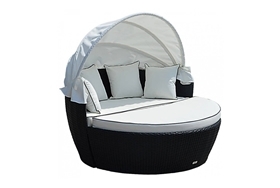 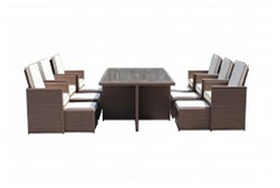 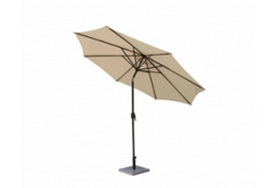 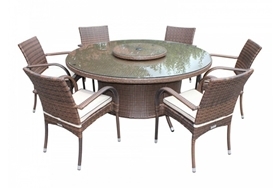 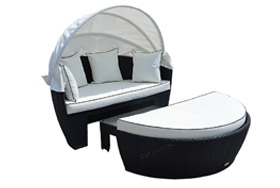 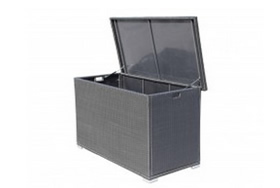 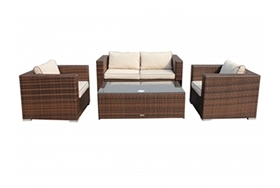 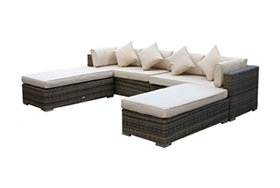 Rattan Direct supply a large range of outdoor shield covers to protect your Rattan furniture from being damaged. 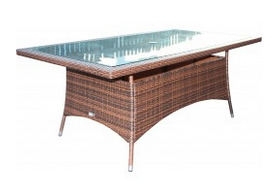 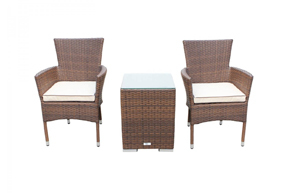 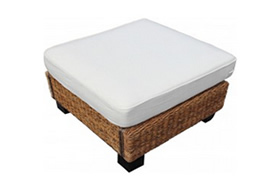 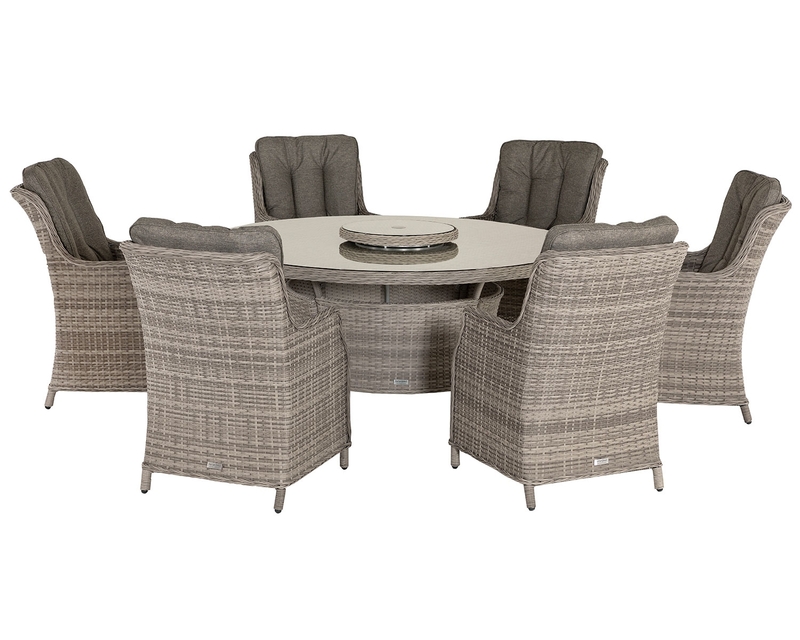 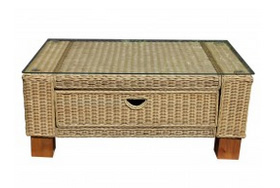 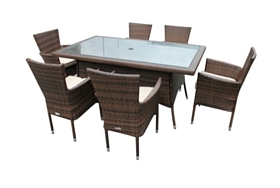 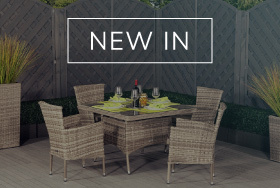 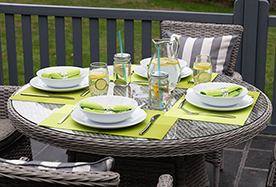 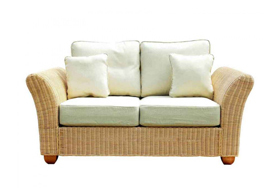 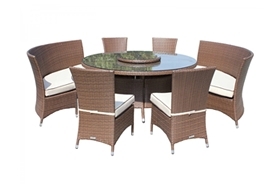 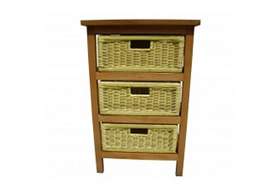 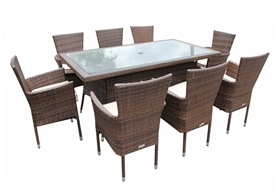 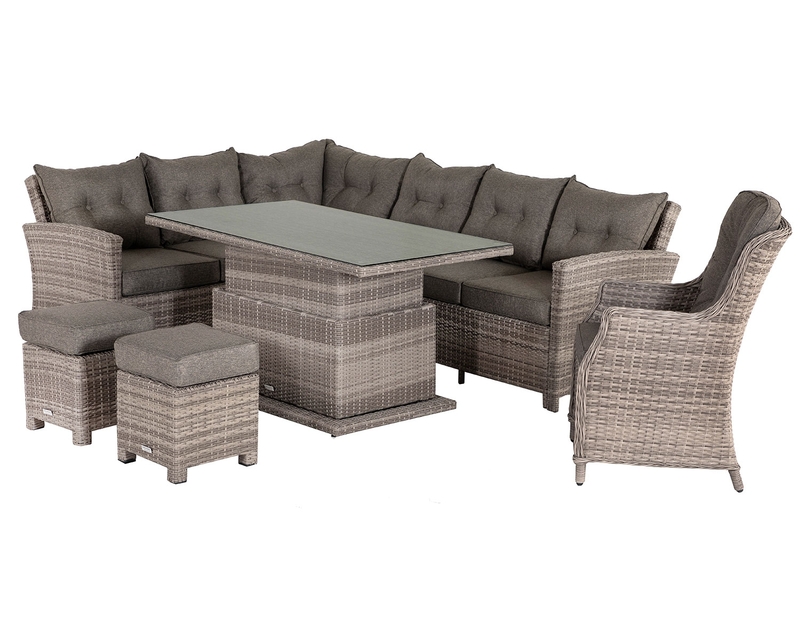 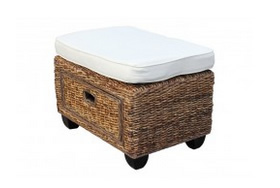 These furniture covers have been designed to fit each of our rattan products so whether it’s a table, coffee table or even a parasol your furniture will always be protected. 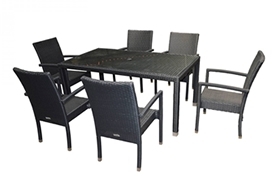 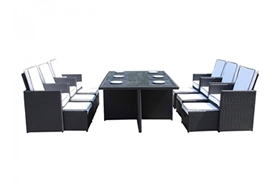 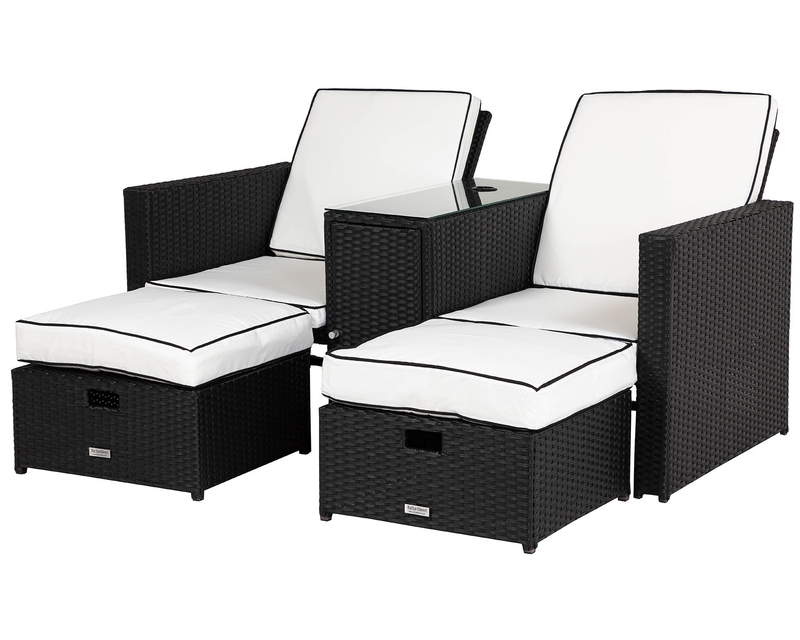 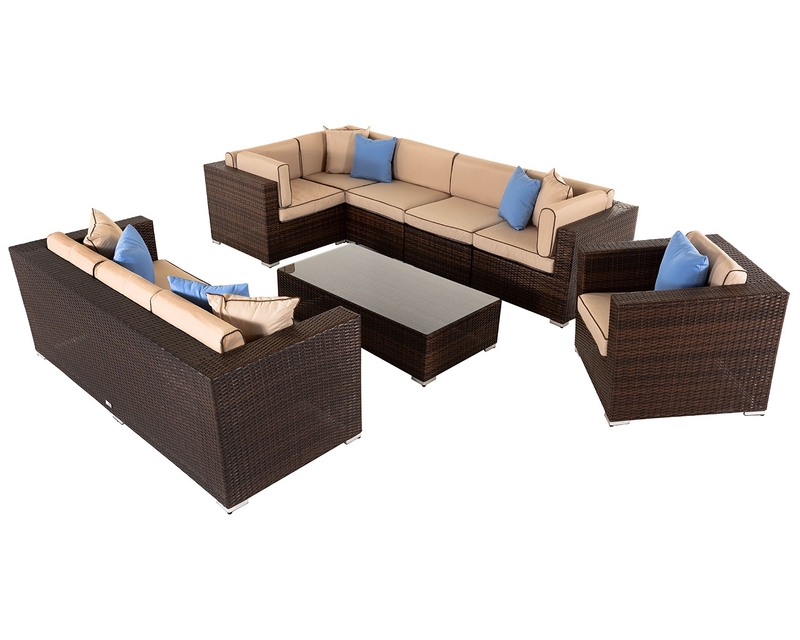 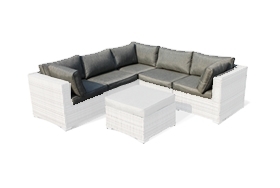 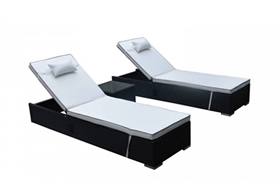 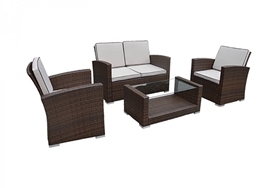 The outdoor furniture covers are water-resistant so when the rain begins to pour, you don’t need to worry about your furniture becoming damaged. 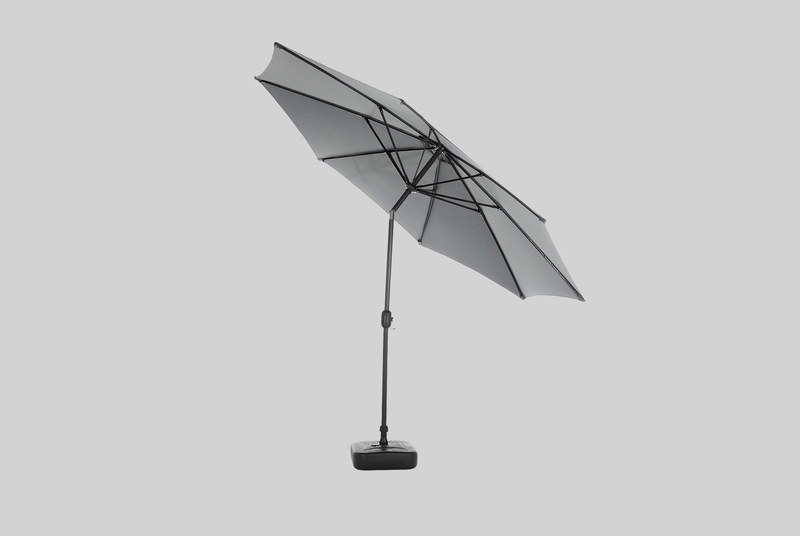 Not only water-resistant the shield covers are also breathable, and they also come in a storage bag that has a zip lock on it, so your cover can be stored away easily. 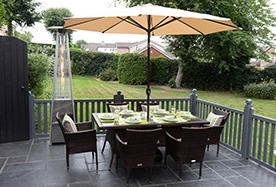 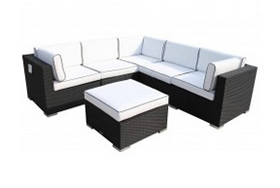 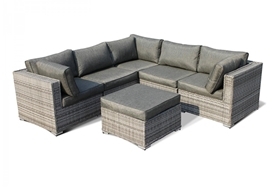 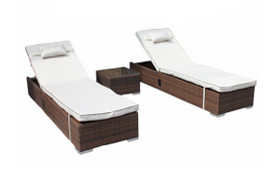 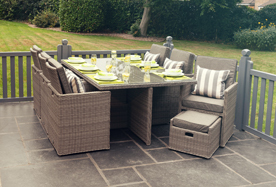 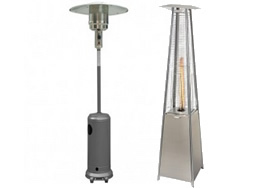 We also supply a range of FREE outdoor covers that come with all of our outdoor furniture. 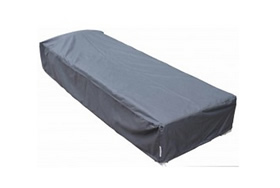 So, if you’re looking for guaranteed protection all year round look no further than our shield covers.